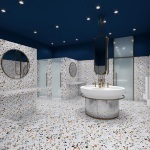 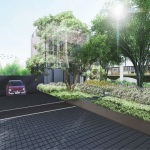 24.75 sq.m - 55.75 sq.m. 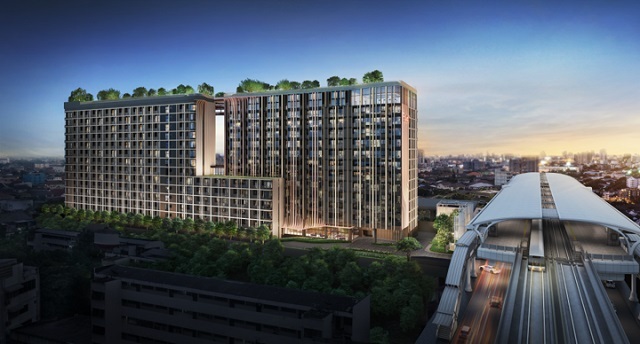 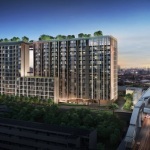 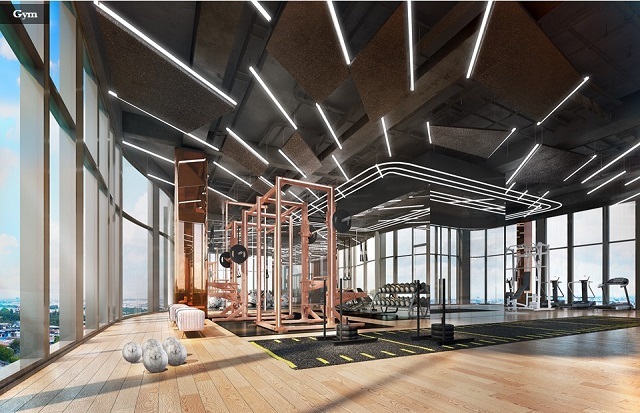 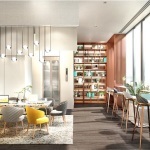 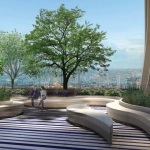 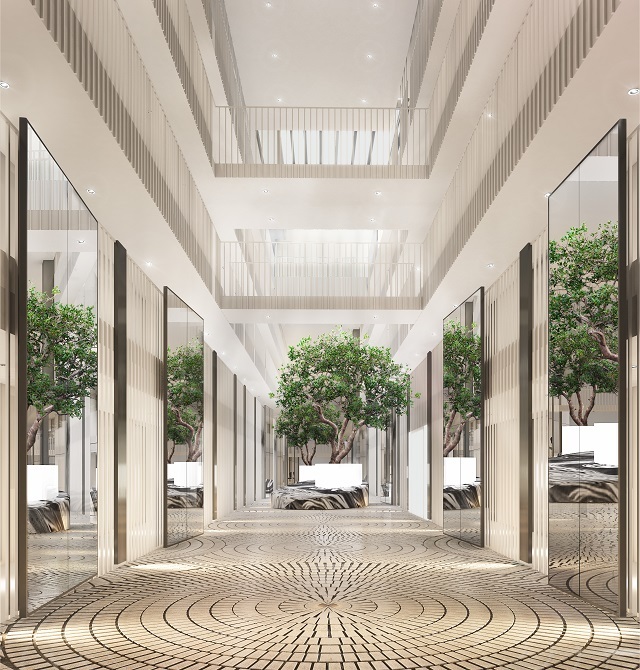 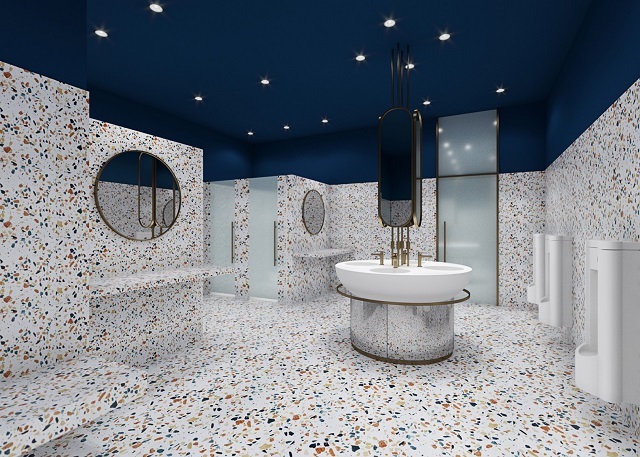 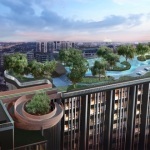 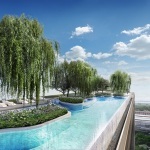 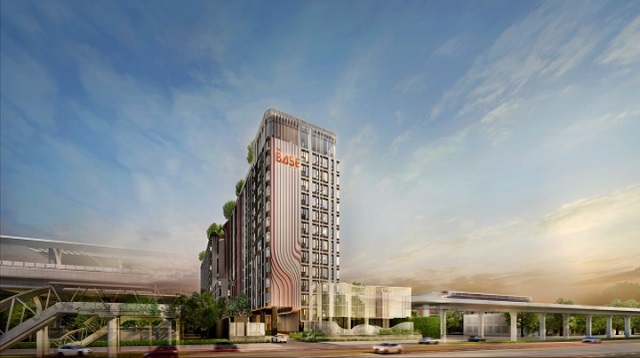 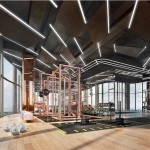 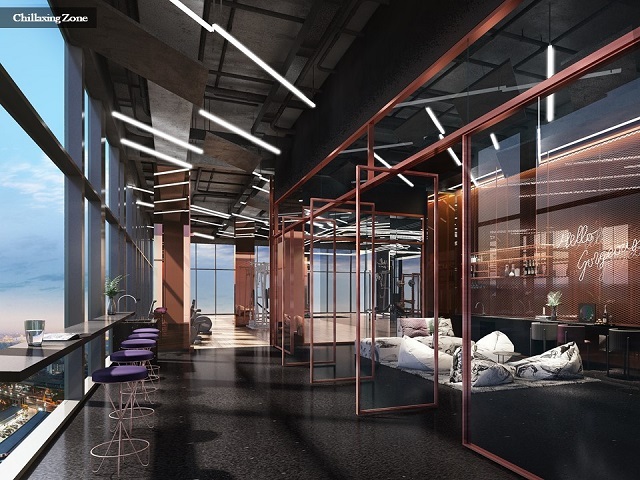 Sansiri’s and BTS latest addition to its The BASE series, The BASE Saphanmai, is a contemporary residence set against the backdrop of Bangkok’s upgrade in its economic status. 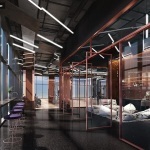 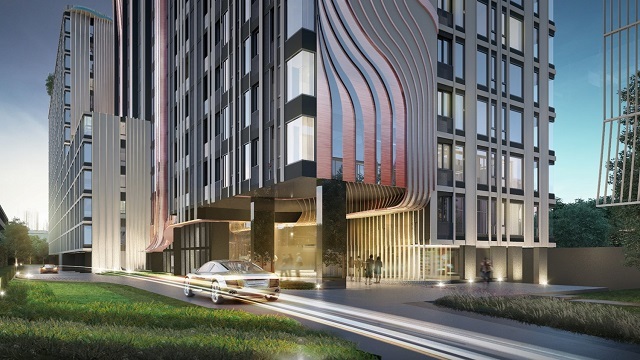 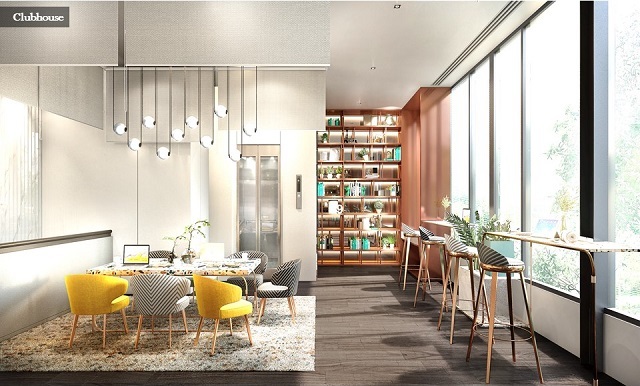 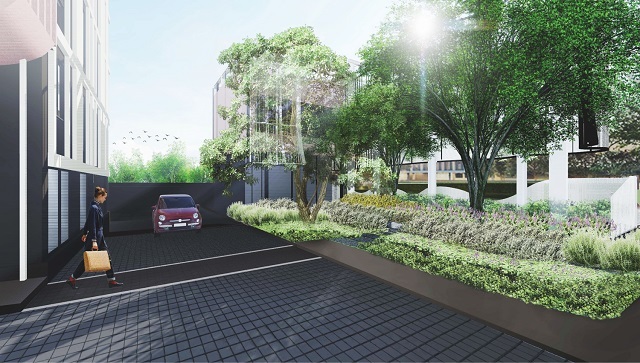 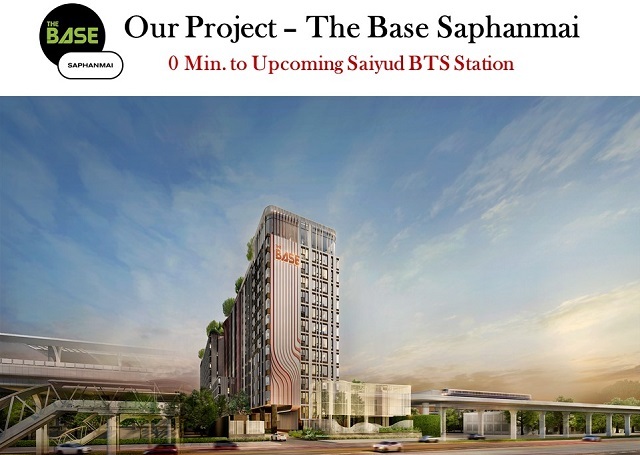 With immediate access to a BTS station, the residence will provide a quick transit to the city and to Bangkok’s next largest airport, Don Mueang International Airport. 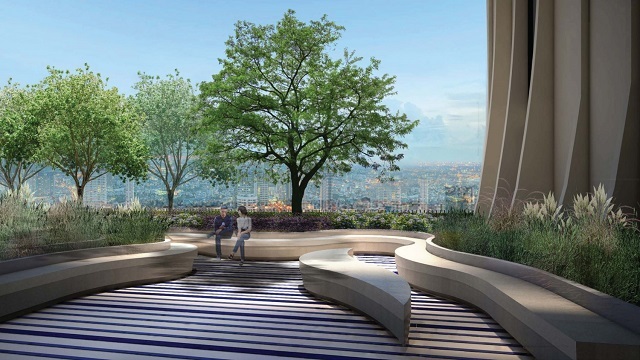 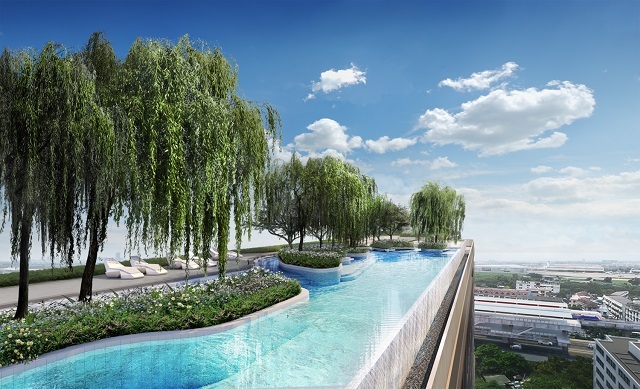 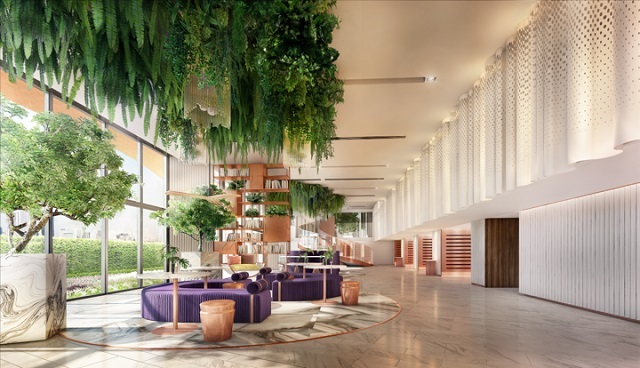 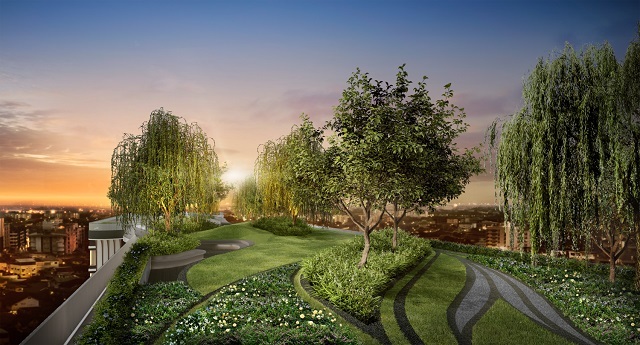 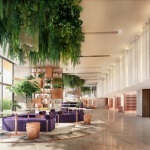 From the colorful lobby to the calm and serene rooftop garden and infinity pool, The BASE Saphanmai will be a living oasis in a calm and quiet neighborhood, yet close to Bangkok’s ASEAN business hub and a range of entertainment. 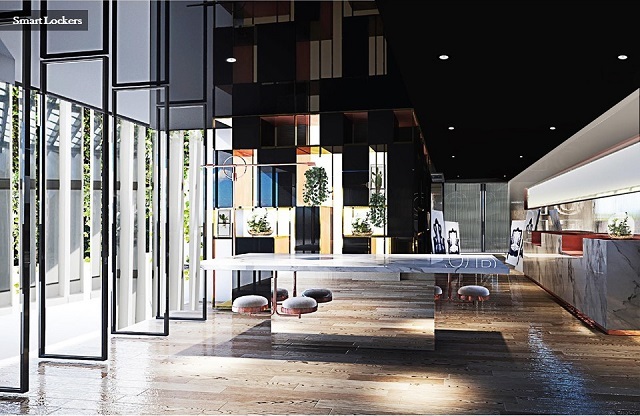 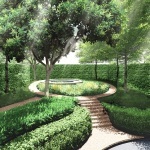 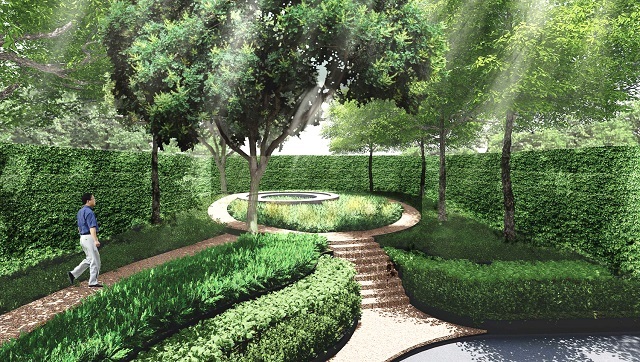 The BASE Saphanmai will be the most decorated residence in the area offering luxury lounges and relaxing zones throughout the complex. 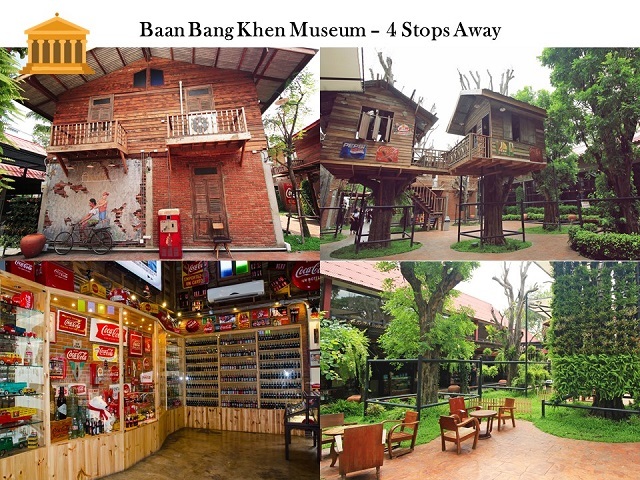 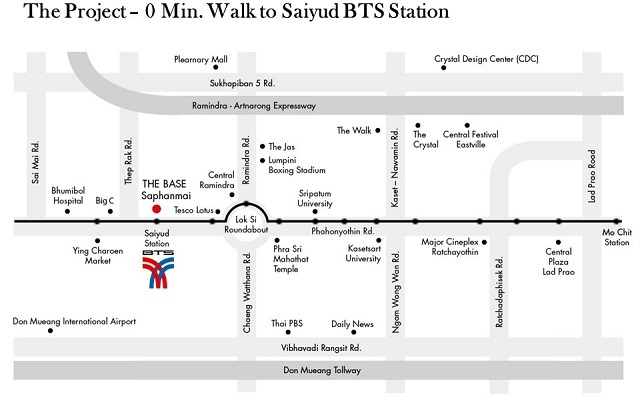 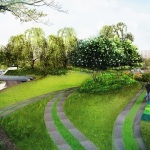 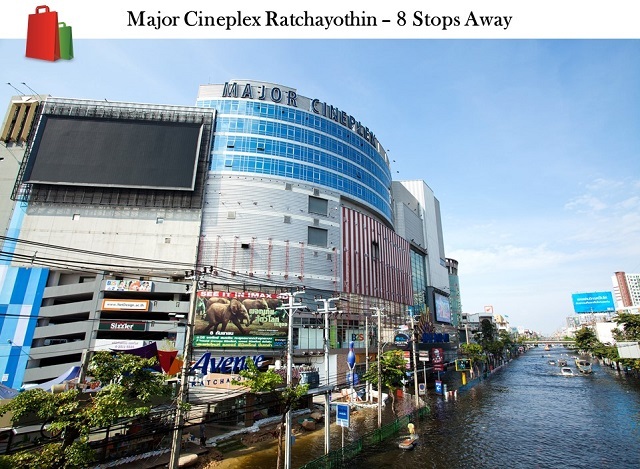 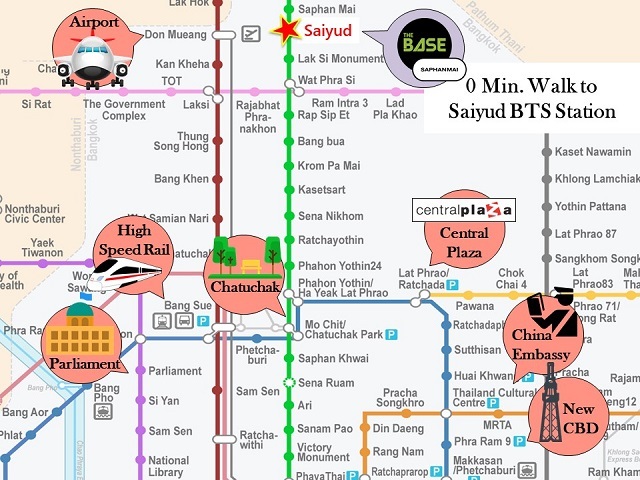 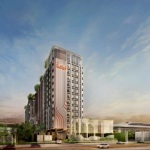 The BASE Saphanmai offers immediate access to Saiyud BTS Station on the Dark Green line of Bangkok’s BTS system. 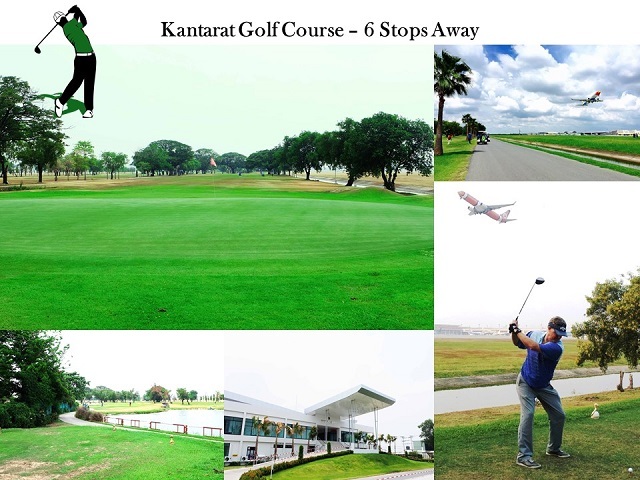 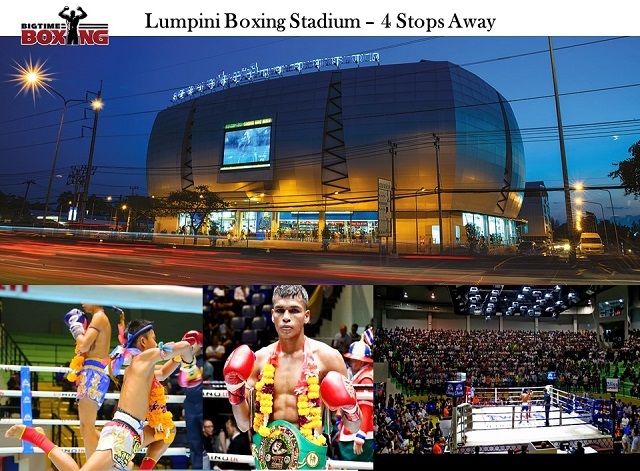 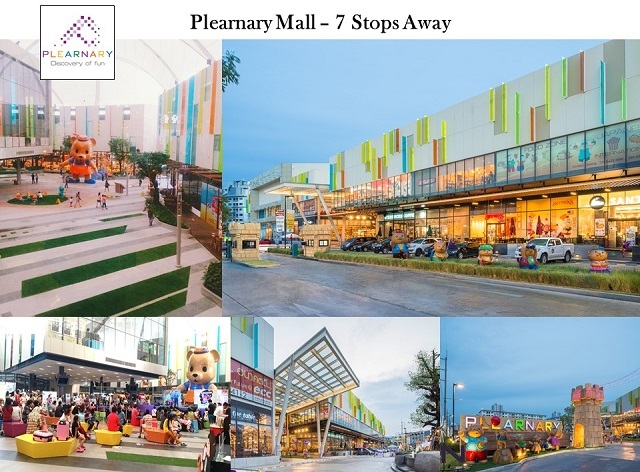 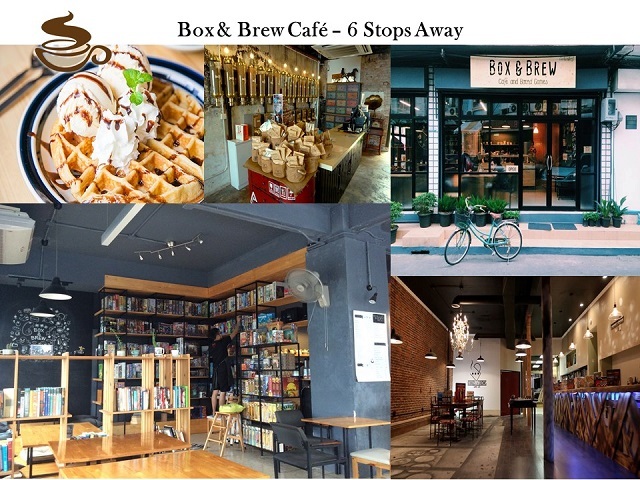 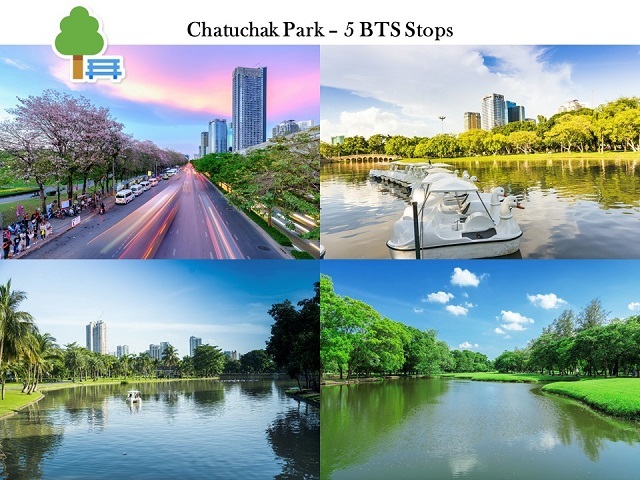 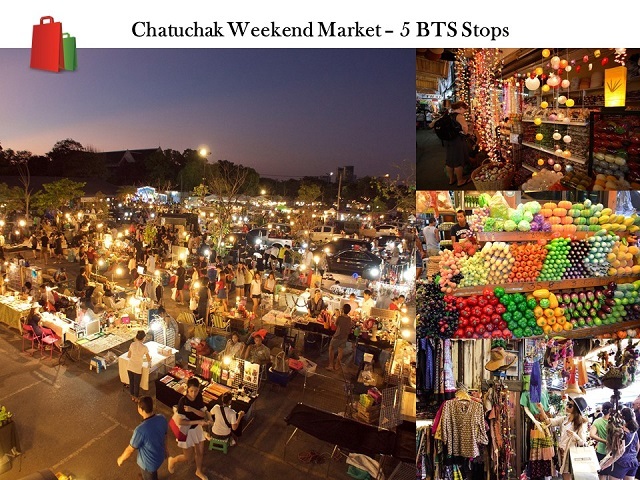 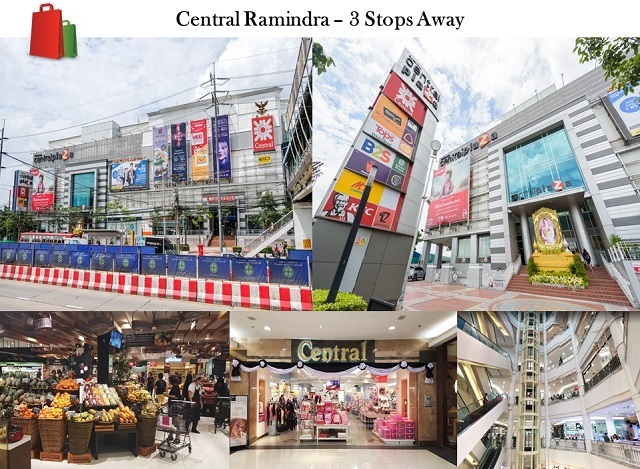 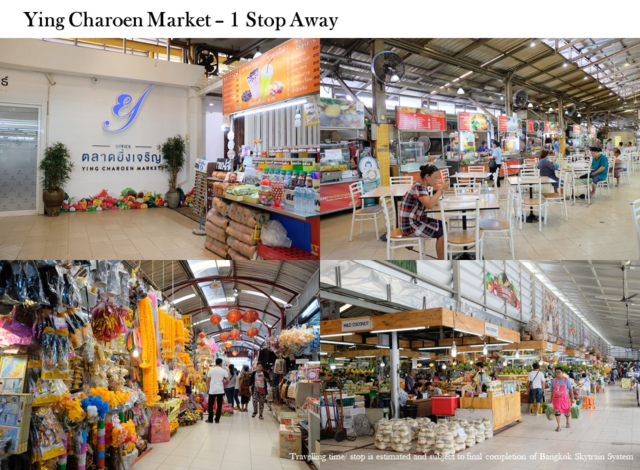 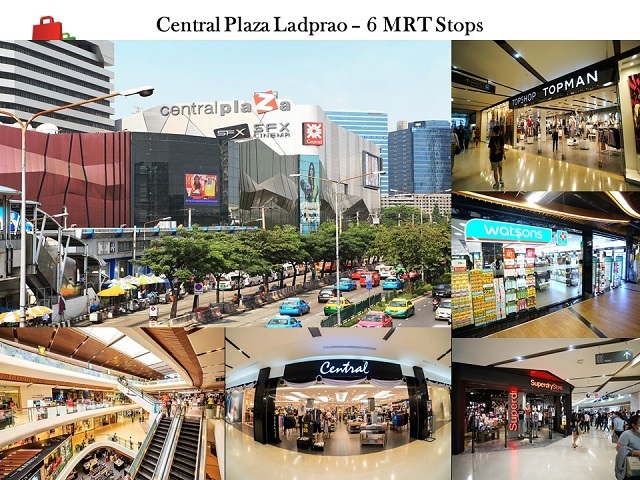 Within a few stops, the transit will bring residents to Chatuchak Weekend Market and Bangkok’s second largest airport, Don Mueang International Airport. 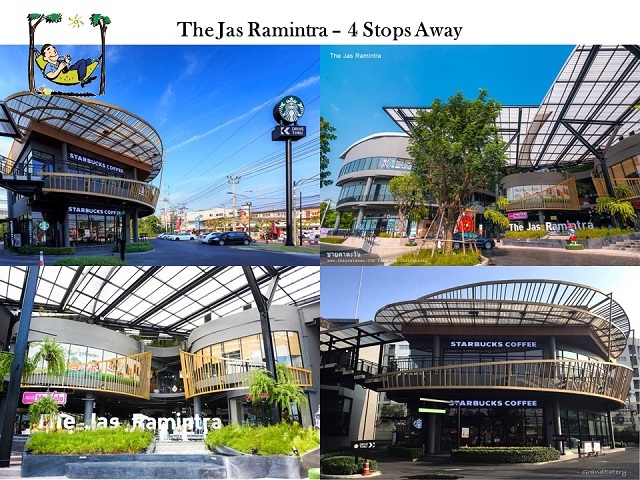 The neighborhood is decked with supermarkets, shopping centers and cafes and restaurants. 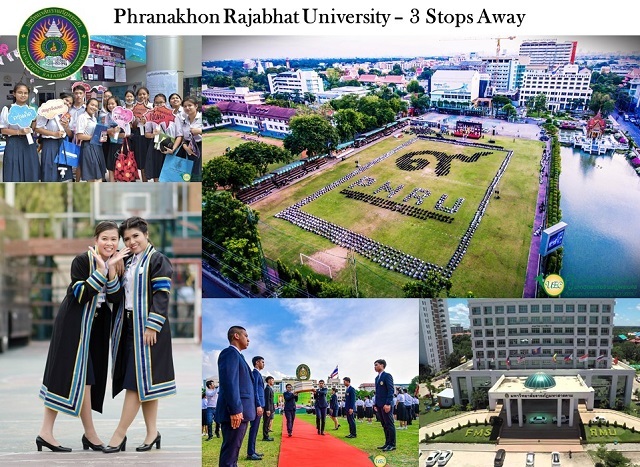 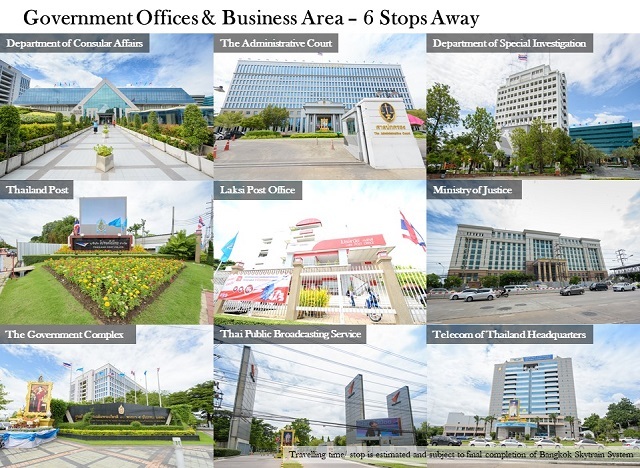 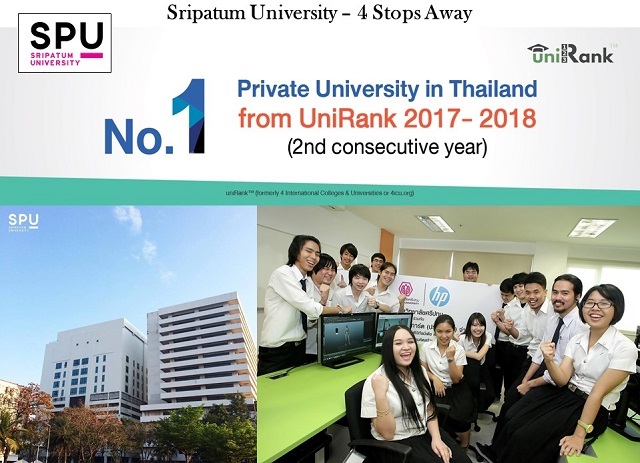 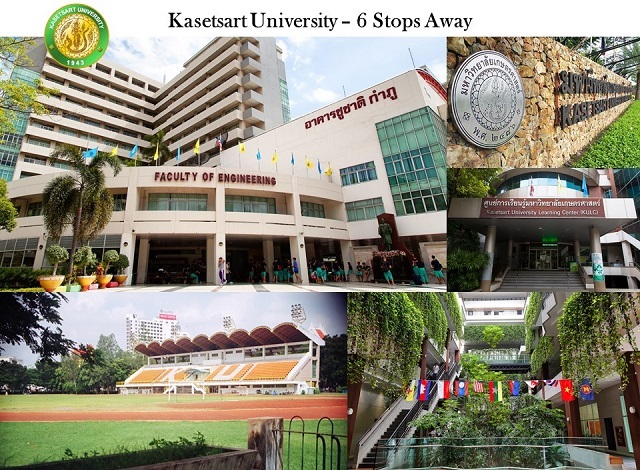 Bangkok’s largest and highest ranked private university is also in the area, besides the convenience to the APEC business hub within a 15 minutes drive.